Whilst we cater as much as possible to your fitness requirements and aim to help you to achieve your training goals, we also recognise that everyone is different and as such each individuals progression is that, individual. Should the need arise to take things at a slightly different angle or pace (for example, you may want Kids or Family classes rather than classes mixed with Adults) or potentially you may want to try something else that we do not currently offer, then we are affiliated with and can highly recommend any of the following clubs/schools and businesses. Had a great workout and now need to relax and revitalise those muscles? Then why not treat yourself with a deep tissue massage or one of the many treatments available from Revitalise, our preferred and recommended massage therapist. Please feel free to ask us for more information about any of the following below and we can make sure you get in touch with the right person. Classes for Kids and Family are held in Apperley Village Hall on Wednesdays, and Brockworth on Monday and Friday. More details can be found at www.martinparadinemartialarts.com or please get in touch with us for further information. 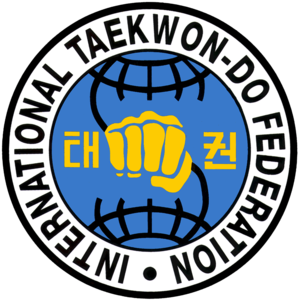 Mk1 Schools of Taekwon-do are run by Mr Empson who is a IV degree black belt and an international instructor affiliated to the ITF (International Taekwon-Do Federation). Master the way of the Korean sword with local classes run by Triumph Martial Arts. 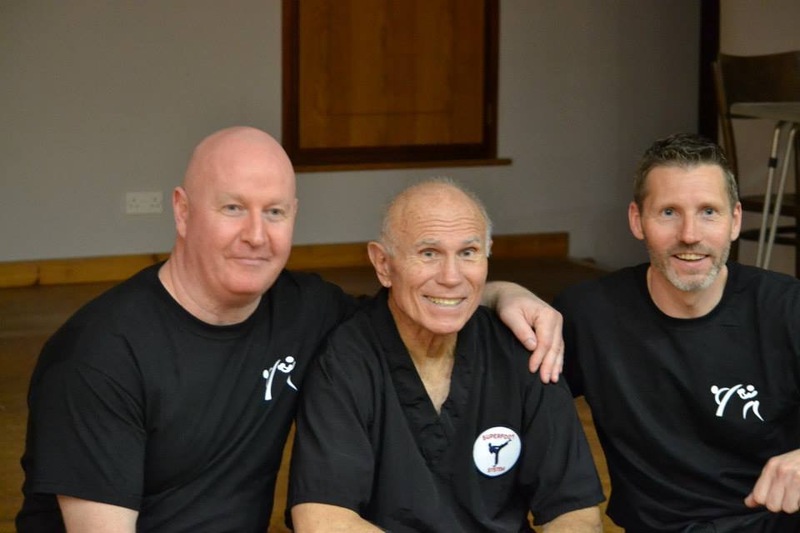 The United Kingdom Haidong Gumdo Association National Leader Mr Harry Limer is affiliated to the European Haidong Gumdo Association and the World Haidong Gumdo Federation. Find out more at www.triumphmartialarts.co.uk/hdgd or please get in touch with us. Rachel is a Full Member of the Guild of Holistic Therapists and is qualified to Level 3 in Swedish Body Massage, Indian Head Massage, Holistic facials and Hot Stone Massage. 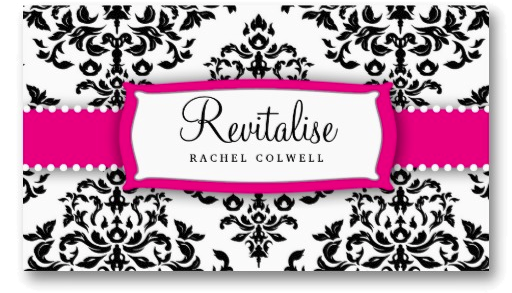 For further information check out her website at http://revitaliseme.wix.com/revitalise or visit her facebook page for details about treatments and how to get in touch.